Zombies seem to be all the rage these days - there are hit TV shows dedicated to them (Walking Dead), movies, video games, merchandise and even claims of a real-life undead apocalypse. All ages are welcomed to participate and the suggested donation to join is $5. 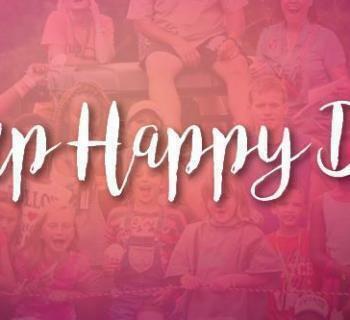 This year the charity funds will be split between MUSC Pulmonary Hypertension Program (Medical University of South Carolina (MUSC)) and Camp Happy Days. 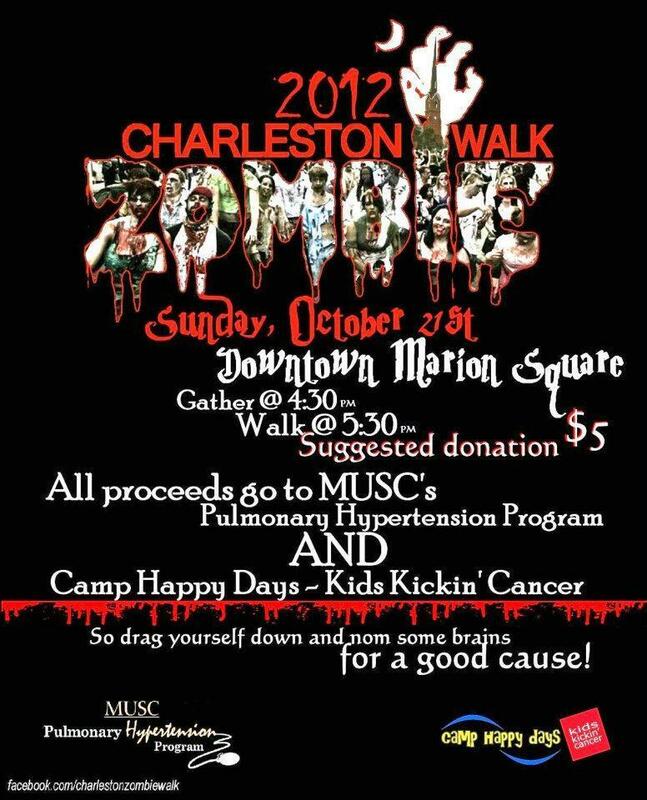 The Charleston Zombie Walk's official Facebook event page is HERE. Meanwhile the Facebook Fan Page is HERE. 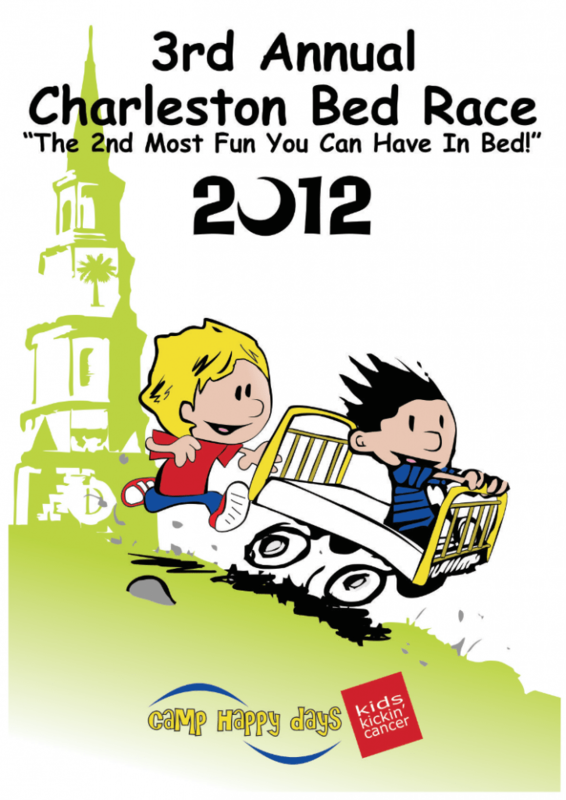 Click HERE for video from last year's walk. 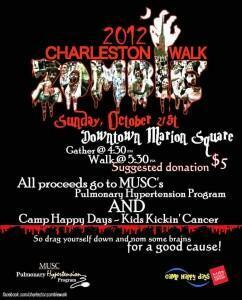 UPDATE: There will be a similar event (in that it involves a Zombie theme), the rUNdead 5k, held on October 27th. 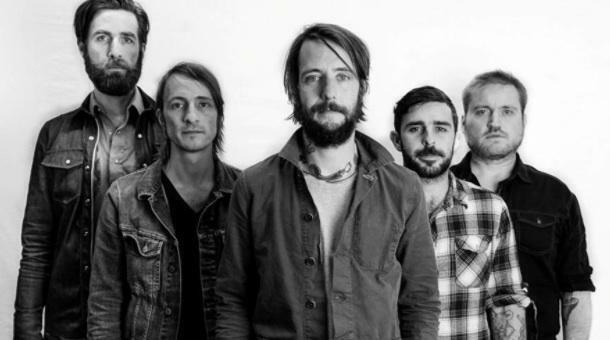 You can visit their official site HERE or their Facebook event pager HERE.